Square / 8" x 8"
This book is a simple and complex pallet of images, words and wisdom. Bob’s aesthetically pleasing images are presented with written insights and ideas. These brief passages encourage you to investigate your feelings and to explore the influences that those feelings may have on how you see. 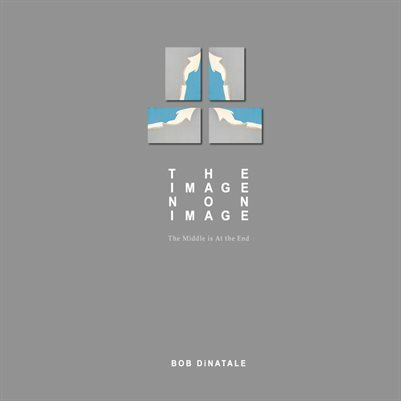 With references to the Tao Te Ching woven throughout, "The Image Non Image" will continue to reveal a depth of thought that allows the reader to crystallize and discover their own personal revelations. Thoughts and images that seem simple at first may prove more revealing upon subsequent readings. Please ponder the images and words; don’t turn the pages too fast and prepare yourself for a unique experience.